Basics don~t have to be boring! Add a little fun to any outfit with these stylish sneakers. Canvas upper in a modern boat-shoe silhouette. Branded embroidery at the strap for brand recognition. Hook-and-loop closure for easy on and off. Breathable canvas lining and a cushioned canvas footbed. Durable rubber outsole. Imported. Measurements: Weight: 5 oz Product measurements were taken using size 9 Toddler, width M. Please note that measurements may vary by size. Weight of footwear is based on a single item, not a pair. Shimmer up your season~s ensemble with the Parson sneakers from Pedro Garcia! Satin upper. Lace-up closure. Rounded toe. Suede trim detail. Leather lining. Padded footbed. Synthetic outsole. Made in Spain. This item may ship with an attached security tag. Merchandise returned without the original security tag attached or a damaged tag may not qualify for a refund. Measurements: Weight: 9 oz Product measurements were taken using size 37.5 (US Women~s 7.5), width M. Please note that measurements may vary by size. Weight of footwear is based on a single item, not a pair. The Columbia Kids Drainmaker III sneakers are water-ready and sure to delight on their next adventure! 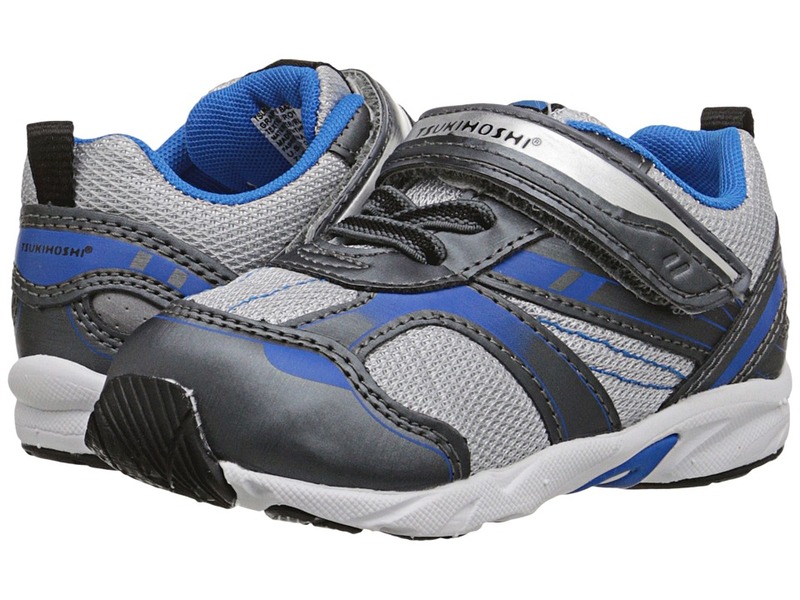 Open mesh and synthetic upper has a quick drying design and is well ventilated. Lace-up design for easy on and off. TPU toe cap provides extra durability. Contoured heel cup for added comfort and performance. Lightly cushioned footbed is fully drainable. 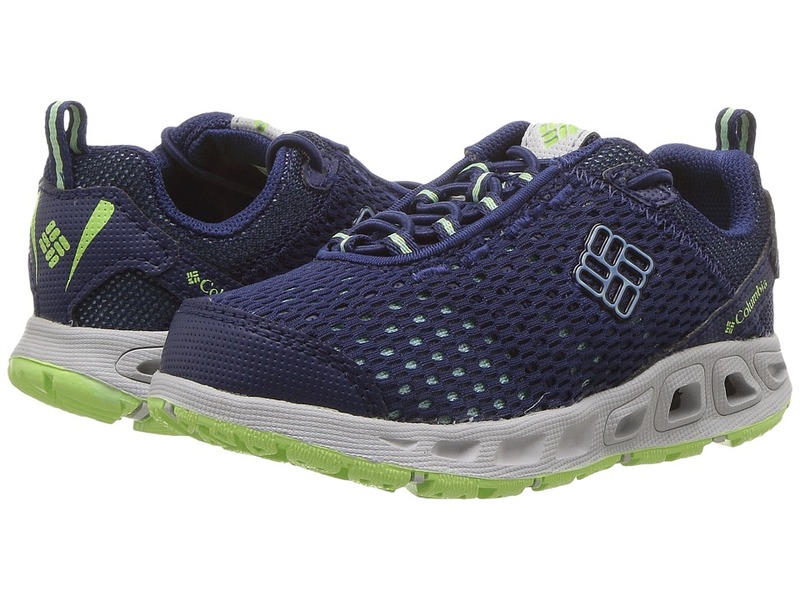 Techlite midsole offers superior cushioning and higher energy return, and features a large number of drainage ports in the forefoot and heel for optimal airflow and quick water drainage. Omni-Grip rubber outsole with razor siping provides increased traction on wet surfaces. Imported. Measurements: Weight: 4 oz Product measurements were taken using size 8 Toddler, width M. Please note that measurements may vary by size. Weight of footwear is based on a single item, not a pair. Your little rambler is headed into a new Era in these stylish sneakers from Vans Kids! 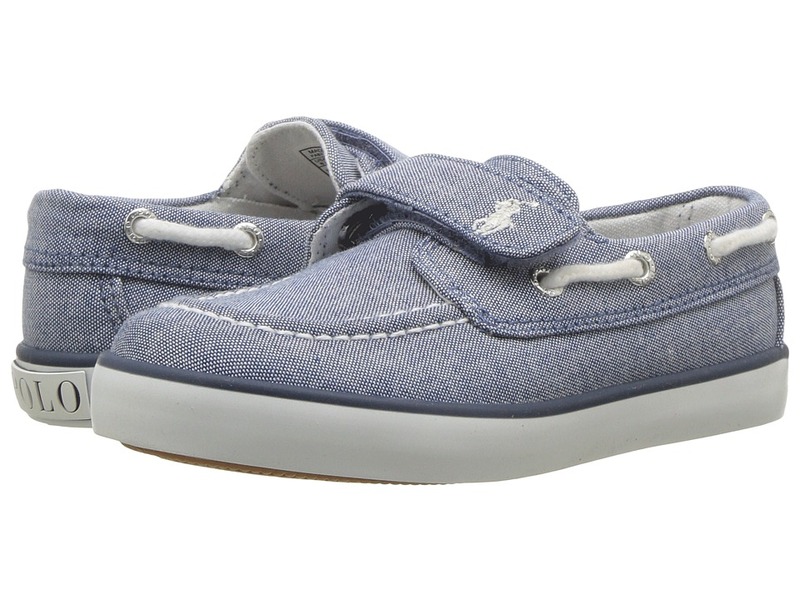 Clean canvas upper in a variety of fun colors and poppin~ prints. Lace closure for a secure fit. Textile lining helps feet stay fresh. Padded collar and insole offer comfort where it counts. 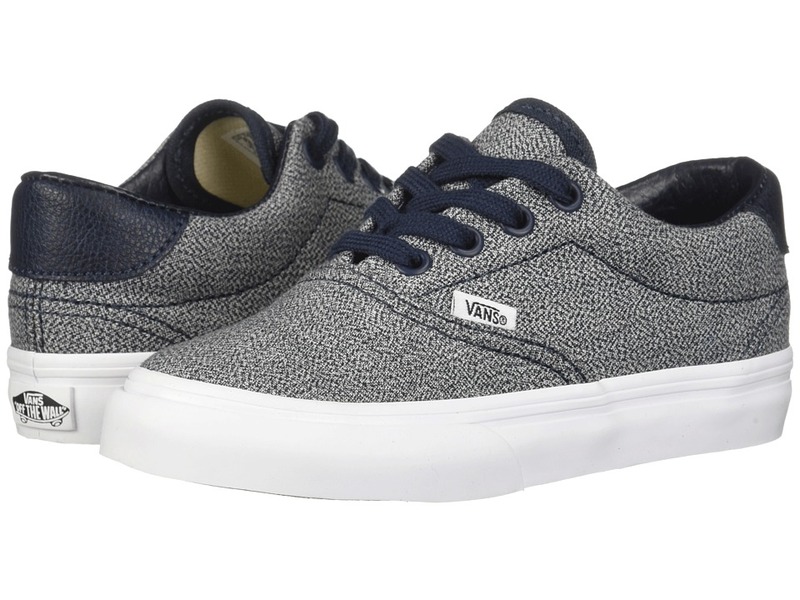 Genuine vulcanized construction for a classic look. Flexible gum rubber outsole provides traction when they need it. Imported. Measurements: Weight: 4 oz Product measurements were taken using size 8 Toddler, width M. Please note that measurements may vary by size. Weight of footwear is based on a single item, not a pair. Tsukihoshi Uppers - All Tsukihoshi Kids uppers are machine washable for easy cleaning! Tsukihoshi Toes - Free Your Toes - Generous forefoot construction allows toes to splay naturally for superior balance and comfort. It is recommended that you order a half size down for this item. If your child is a size 10, you would order a size 9.5. Style and sport? You~re ready to take off with these ultracool Tsukihoshi Kids sneakers. Mesh upper with synthetic overlay. Lace-up closure for an adjustable and secured fit. Hook-and-loop closure for easy on and off. Padded tongue and collar for added comfort. Breathable mesh lining. Removable mesh insole. Durable-yet-flexible outsole. Imported. Measurements: Weight: 3 oz Product measurements were taken using size 8 Toddler, width M. Please note that measurements may vary by size. Weight of footwear is based on a single item, not a pair. 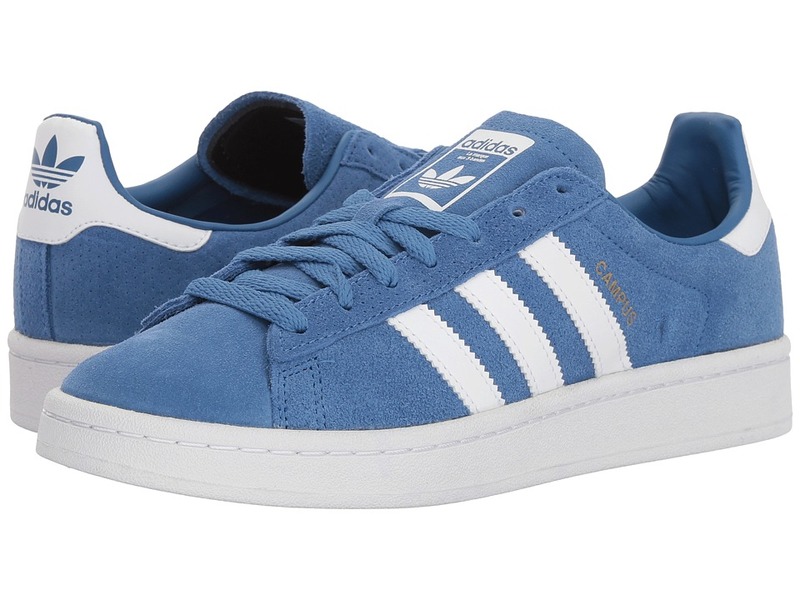 Their superstardom starts with the style of the timeless sneakers from adidas Originals Kids! Soft synthetic leather upper. Perforated sides for breathability. Lace-up closure for a snug fit. Protective rubber toe cap for a signature look. Serrated 3-Stripe pattern. Padded tongue and collar for added cushioning. Lightweight EVA midsole. Durable rubber outsole. Imported. Measurements: Weight: 10 oz Product measurements were taken using size 4 Big Kid, width M. Please note that measurements may vary by size. Weight of footwear is based on a single item, not a pair. These ASH sneakers will take your urban style to the next level! Leather upper. Lace-up construction. Padded collar. Rounded toe. Leather and textile lining. Cushioned leather footbed. Rubber outsole. Imported. Measurements: Heel Height: 2 in Weight: 1 lb 3 oz Platform Height: 1 1 2 in Product measurements were taken using size 38 (US Women~s 8), width M. Please note that measurements may vary by size. Weight of footwear is based on a single item, not a pair. 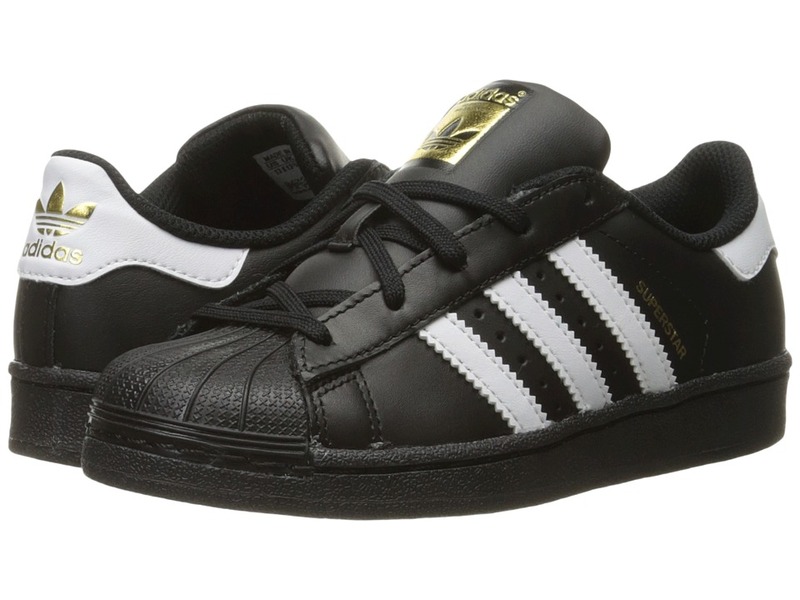 The foundation for their superstardom starts with the style of the timeless sneakers from adidas Originals Kids! Soft leather upper. Lace-up closure for a snug fit. Protective rubber toe cap for a signature look. Padded tongue and collar for added cushioning. Lightweight EVA midsole. Durable rubber outsole. Imported. Measurements: Weight: 9 oz Product measurements were taken using size 2 Little Kid, width M. Please note that measurements may vary by size. Weight of footwear is based on a single item, not a pair. 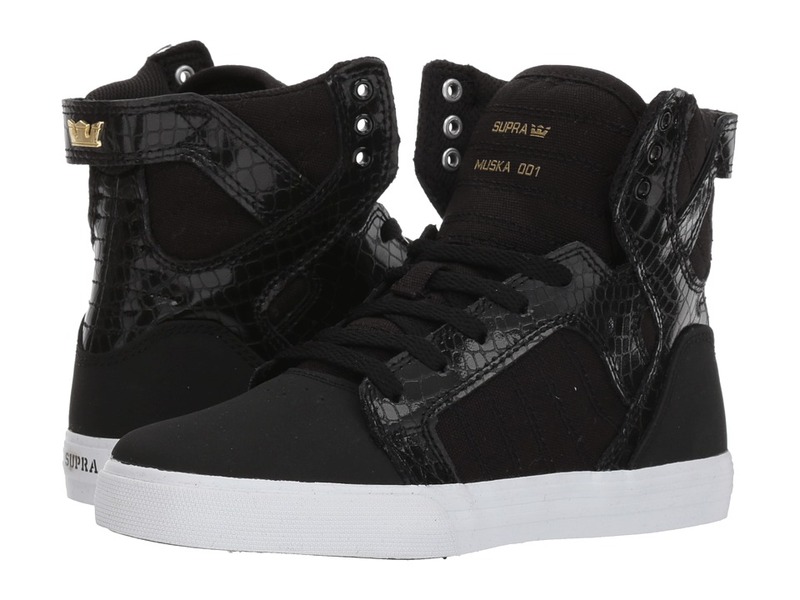 Uncompromising style just like the big guys, they~ll love the Skytop sneakers from Supra Kids! Hi-top silhouette. Uppers made of leather, suede, or abrasion-resistant canvas. Lace up closure for snug fit. Logo at tongue and heel. Perforations at toe. Padded tongue and collar for a comfortable fit. Elastic tongue straps and thin padding with ankle support. Padded mesh lining for breathable all-day wear. Vulcanized, gum rubber outsole for a slimmed down look and added durability. Imported. Measurements: Weight: 8.5 oz Shaft: 4 in Product measurements were taken using size 2 Little Kid, width M. Please note that measurements may vary by size. Weight of footwear is based on a single item, not a pair. 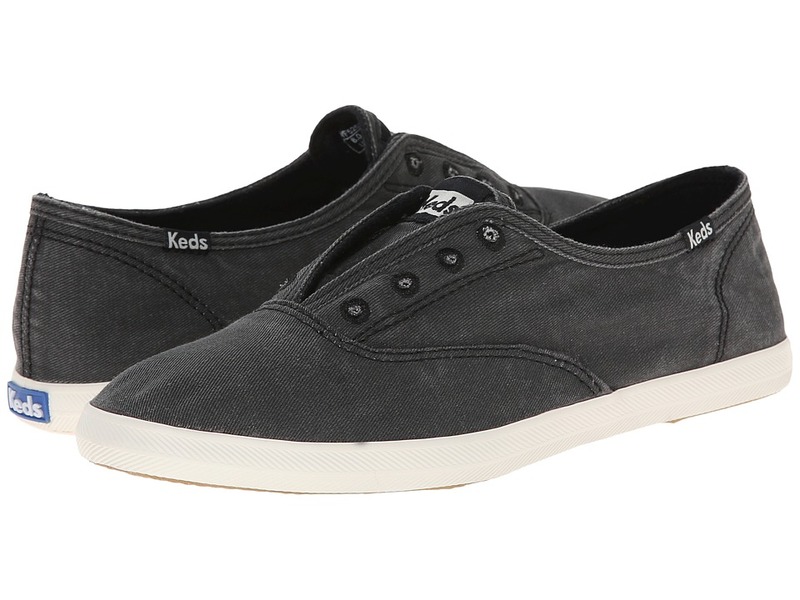 Kick back and Chillax in these ultracool sneakers by Keds! Breathable washed twill upper. 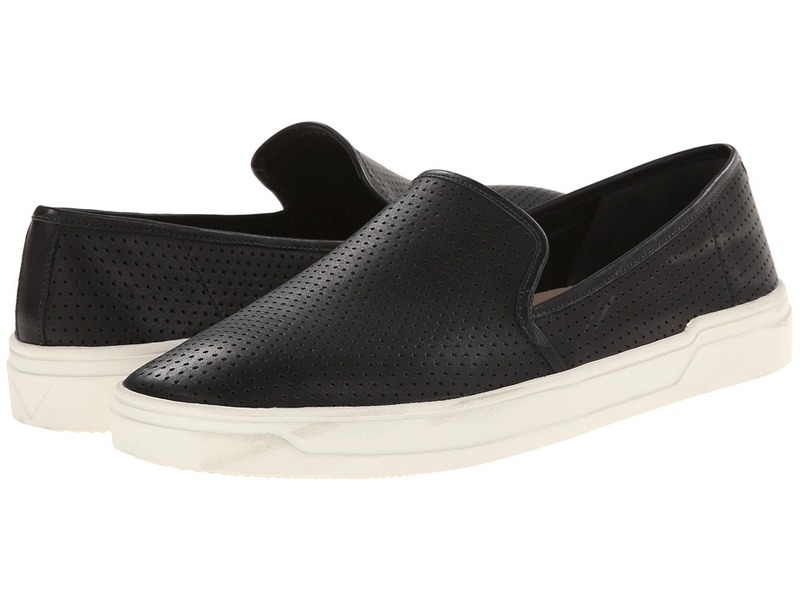 Laceless slip-on style sneaker with gore for a cozy fit. Soft breathable textile lining. Removable cushioned insole for all-day comfort. Flexible rubber outsole with added traction. Imported. Measurements: Weight: 7 oz Product measurements were taken using size 9, width B - Medium. Please note that measurements may vary by size. Weight of footwear is based on a single item, not a pair. Each style features a sweet, fruity scent! 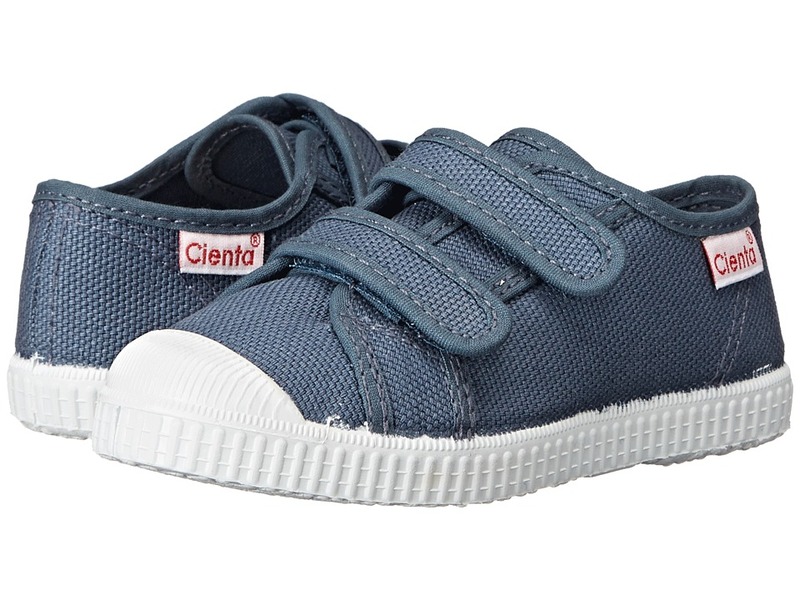 Put a little livelihood into his step with these cool Cienta Kids sneakers. Canvas upper with a branded tag decorating the side. Hook-and-loop closure for easy on and off. Breathable canvas lining and a cushioned canvas footbed. Durable rubber outsole. 100 percent washable. Made in Spain. Measurements: Heel Height: 1 2 in Weight: 4 oz Platform Height: 1 2 in Product measurements were taken using size 26 (US 9 Toddler), width M. Please note that measurements may vary by size. Weight of footwear is based on a single item, not a pair. Give your sneakers some edge in the Finn Comfort Oze! Premium leather upper with contrast stitching and perf details. Lace-up closure with zipper for an adjustable fit. Soft leather lining for breathability. Removable, leather-covered cork footbed with arch support. Rocker-shaped synthetic sole, delivering dynamic, supportive comfort whether you~re on the move or standing still. Made in Germany. Measurements: Heel Height: 1 1 4 in Weight: 15 oz Platform Height: 1 2 in Product measurements were taken using size 9 (UK Women~s 6.5), width Medium. Please note that measurements may vary by size. Weight of footwear is based on a single item, not a pair. Lounge in style with the handsome Ace sneakers from Vince! The brand has advised that the sizes can run large, and recommends ordering one half size down from your normal size. Perforated leather upper. Slip-on construction. Tonal stitching. Leather lining and insole. Flexible synthetic outsole. Imported. This item may ship with an attached security tag. Merchandise returned without the original security tag attached or a damaged tag may not qualify for a refund. Measurements: Weight: 1 lb 1 oz Product measurements were taken using size 11.5, width M. Please note that measurements may vary by size. Weight of footwear is based on a single item, not a pair. Via Spiga advises all styles are true to size unless otherwise noted. 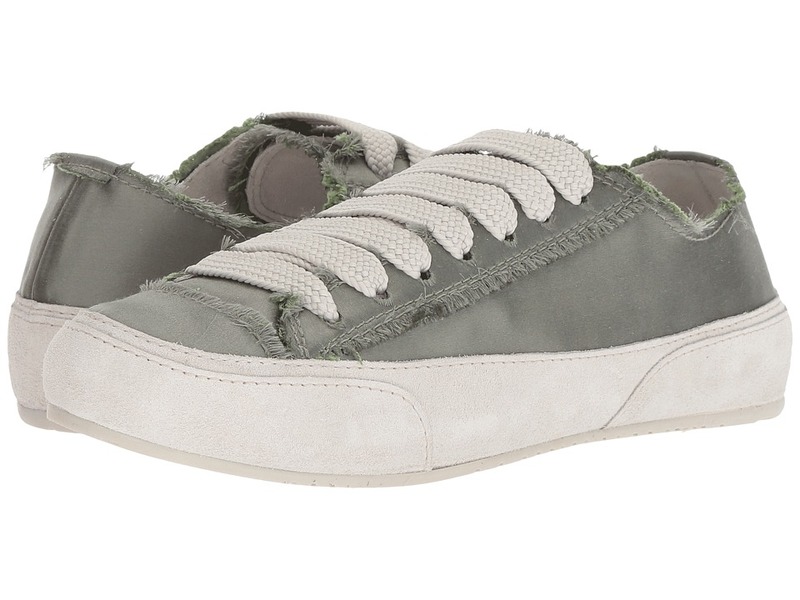 Slip on these sneakers from Via Spiga and elevate the style of your casual day ensemble! Leather upper with cutout detailing. Slip on design. Round toe. Smooth lining. Cushioned footbed. Rubber outsole. Imported. Measurements: Weight: 11 oz Product measurements were taken using size 8.5, width M. Please note that measurements may vary by size. Weight of footwear is based on a single item, not a pair. Earn your stripes with the adidas Originals Stan Smith sneakers. A legendary court shoe updated with a modern twist. Full grain leather upper. Perforated 3-stripe detail. Lace-up front for a snug fit. 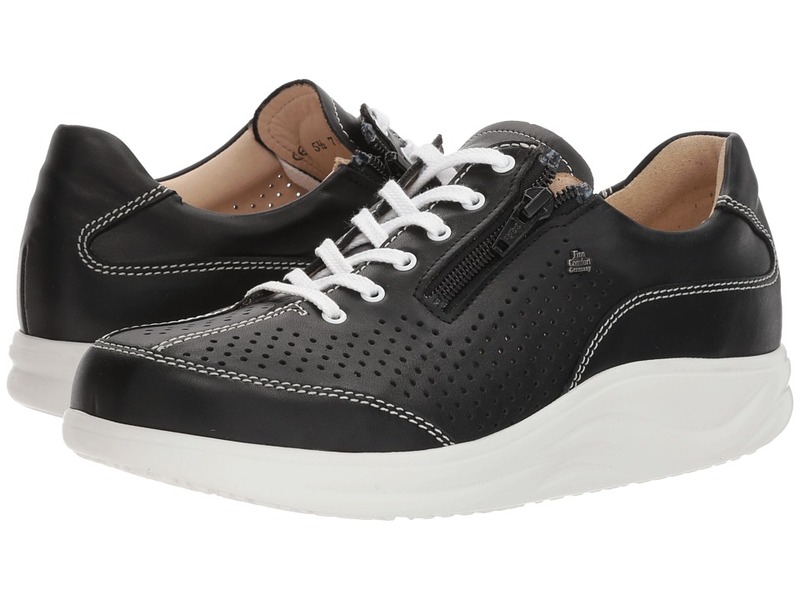 Smooth synthetic lining and a fabric lined footbed for all-day comfort. Signature Stan Smith logo at tongue, and callout at heel. Full-length EVA midsole for lightweight cushioning. Tonal rubber outsole for grip. Imported. Measurements: Weight: 14 oz Product measurements were taken using size 11, width D - Medium. Please note that measurements may vary by size. Weight of footwear is based on a single item, not a pair. 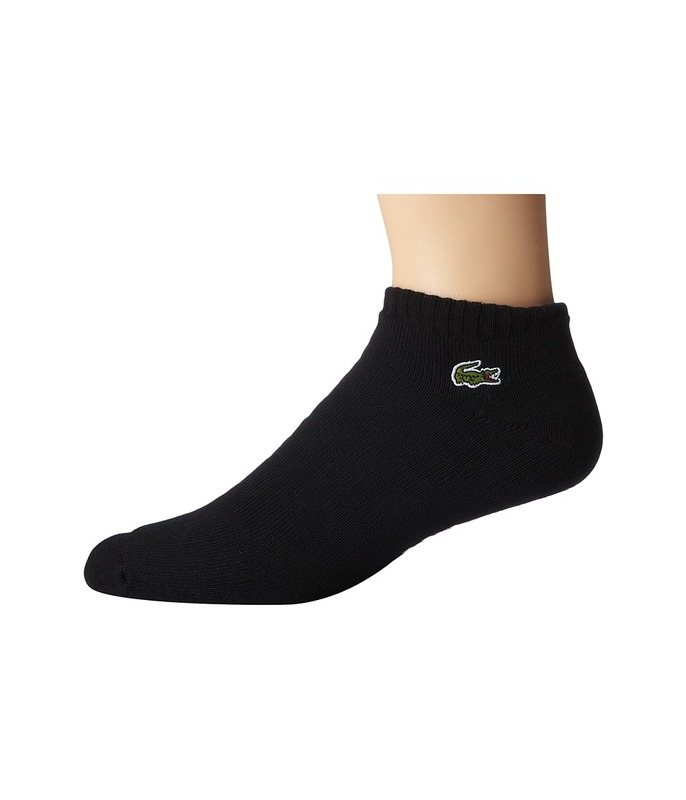 Take off for the day with your favorite sneakers and these easy-going, stylish Lacoste Sport Ped Socks. Comes as a single-pair pack. Signature logo embroidered patch. Cushioned sole with LACOSTE detailing. Ribbed cuff. Ankle-cut silhouette. 92 percent cotton, 7 percent polyamide, 1 percent elastane. Machine wash cold, dry flat. Imported. 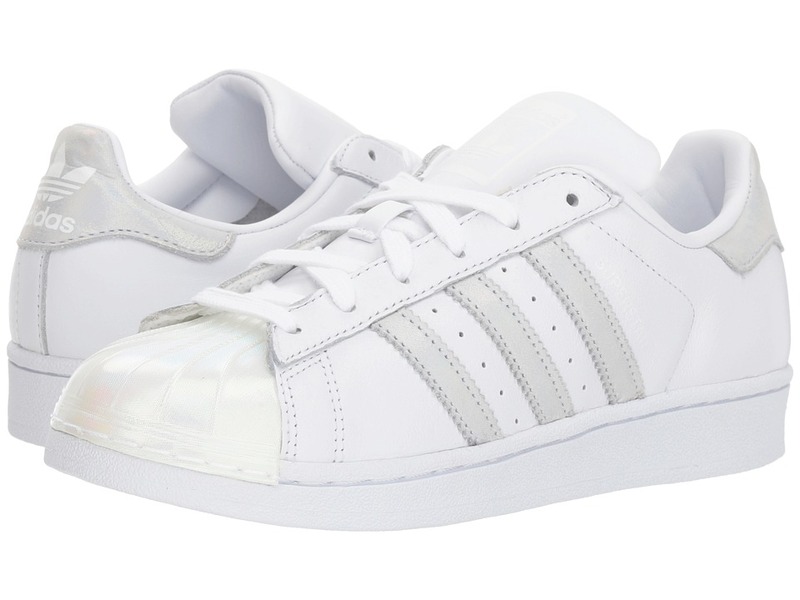 Be the cool kid on Campus with these street-ready adidas Originals Kids sneakers. Soft suede upper features logo accents throughout. Traditional lace-up closure with blind eyelets. Classic round toe. Lightly cushioned tongue and collar. Breathable synthetic lining. Ortholite foam cushioned footbed offers added support. Durable rubber outsole. Imported. Measurements: Weight: 14 oz Product measurements were taken using size 7 Big Kid, width M. Please note that measurements may vary by size. 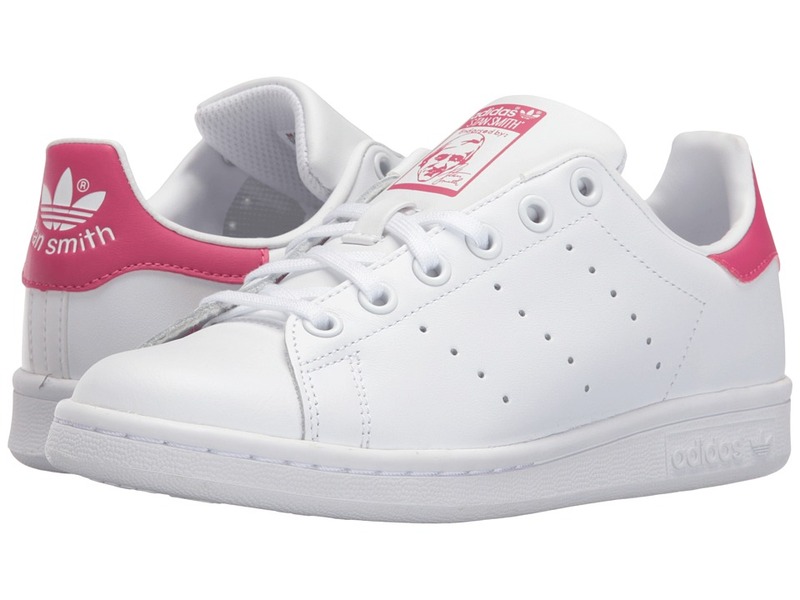 Rock the subtle stripes of the adidas Originals Kids Stan Smith sneakers! Full grain leather upper. Perforated 3-stripe detail. Lace-up front for a snug fit. 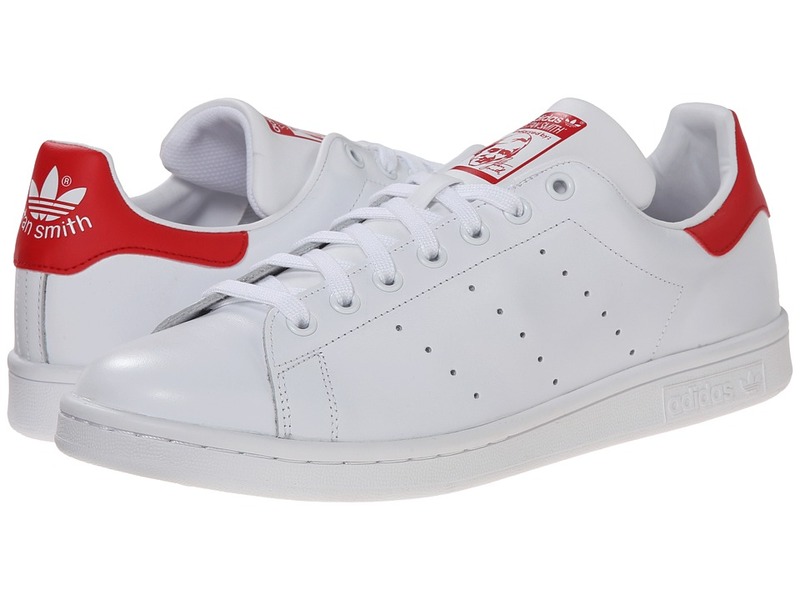 Signature Stan Smith logo at tongue, and callout at heel. Smooth synthetic lining and a fabric lined footbed for all-day play. OrthoLite sockliner encourages a healthy foot environment by resisting odor-causing bacteria. Full-length EVA midsole for lightweight cushioning. Tonal rubber outsole for grip. Imported. Measurements: Weight: 9.4 oz Product measurements were taken using size 3.5 Big Kid, width M. Please note that measurements may vary by size. Weight of footwear is based on a single item, not a pair.